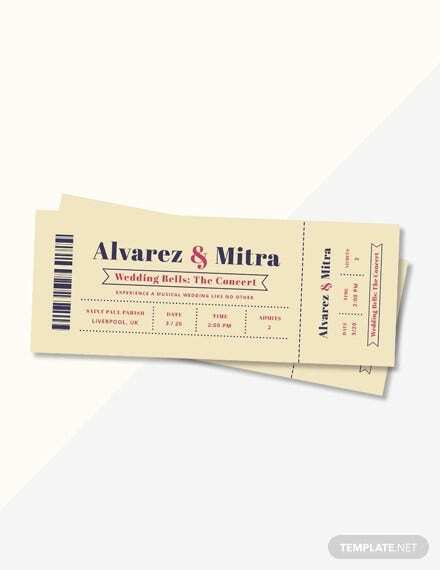 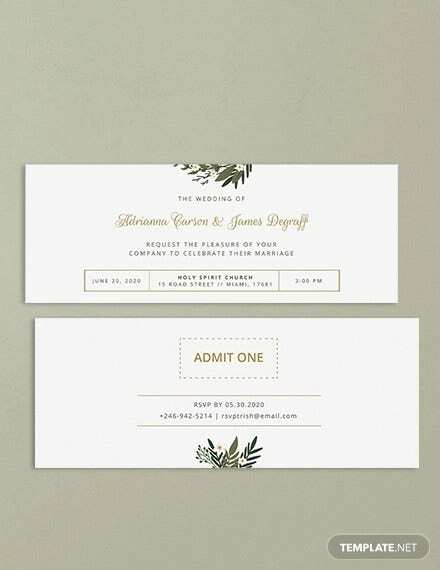 There are many different kinds of invitation card styles which are trending and in vogue these days. 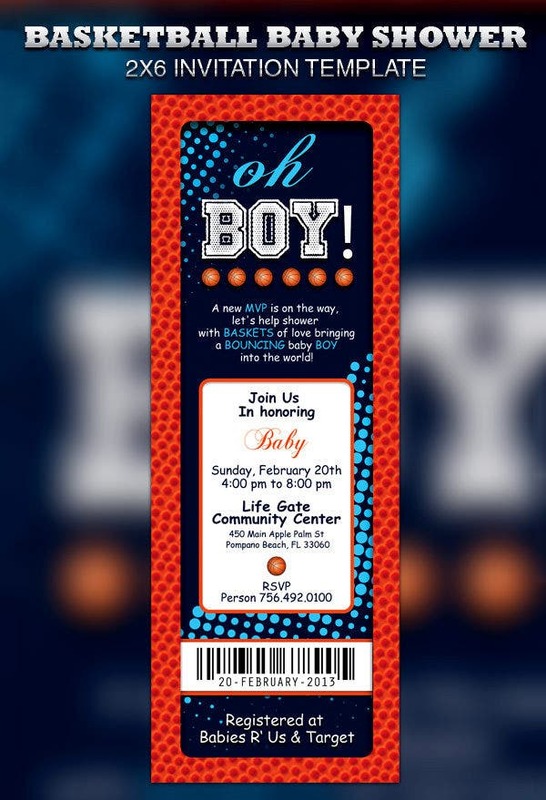 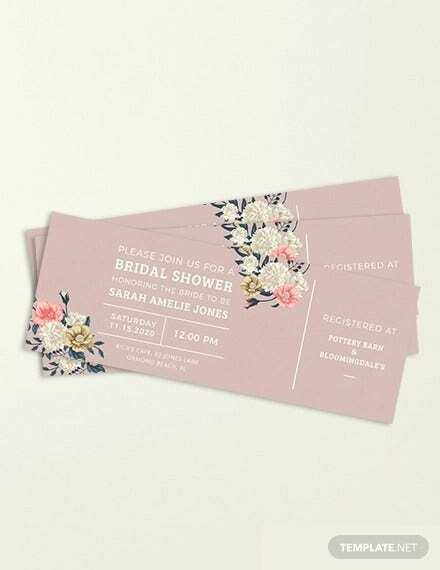 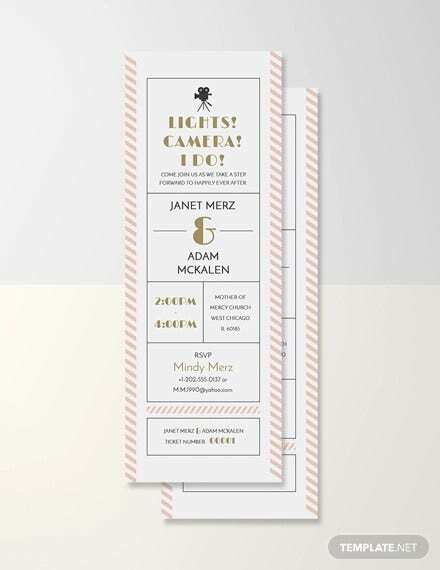 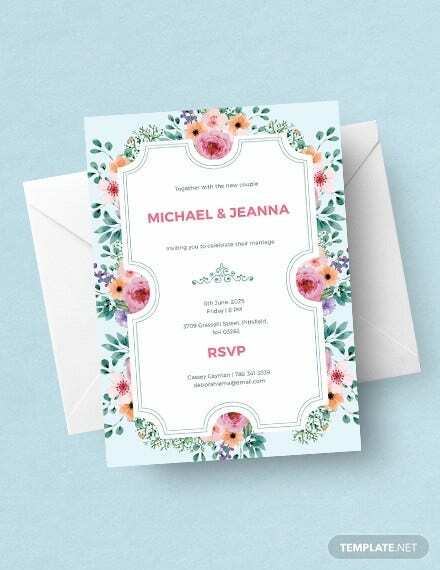 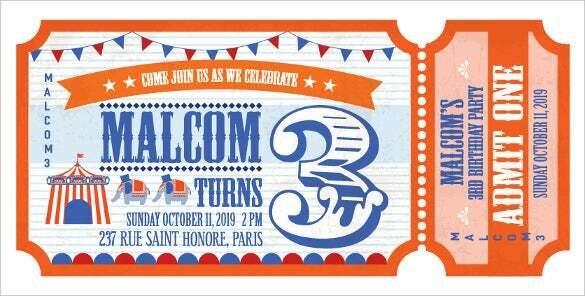 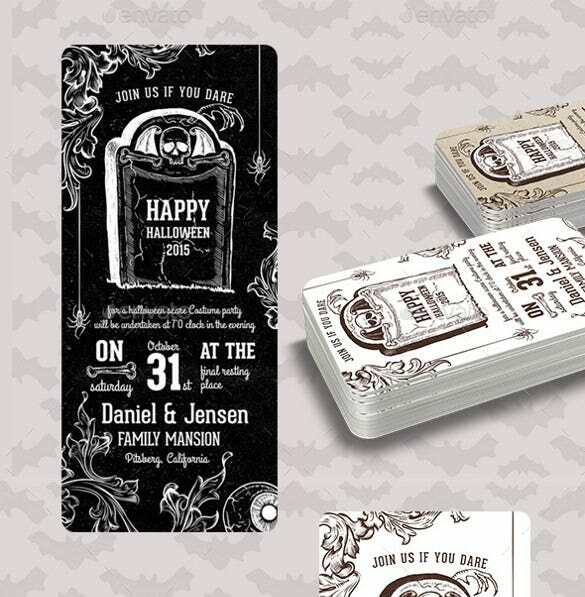 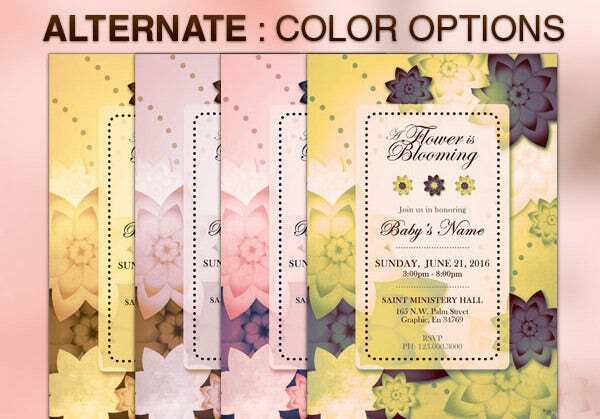 Depending on the occasion, suitable invitation card designs are called for.For parties, for instance, invitation cards are available in many different forms and styles. 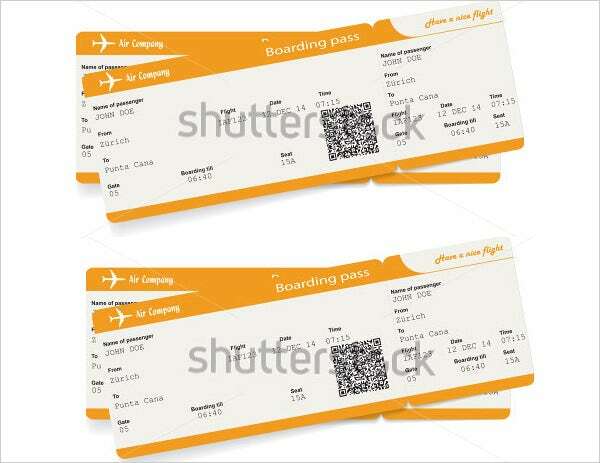 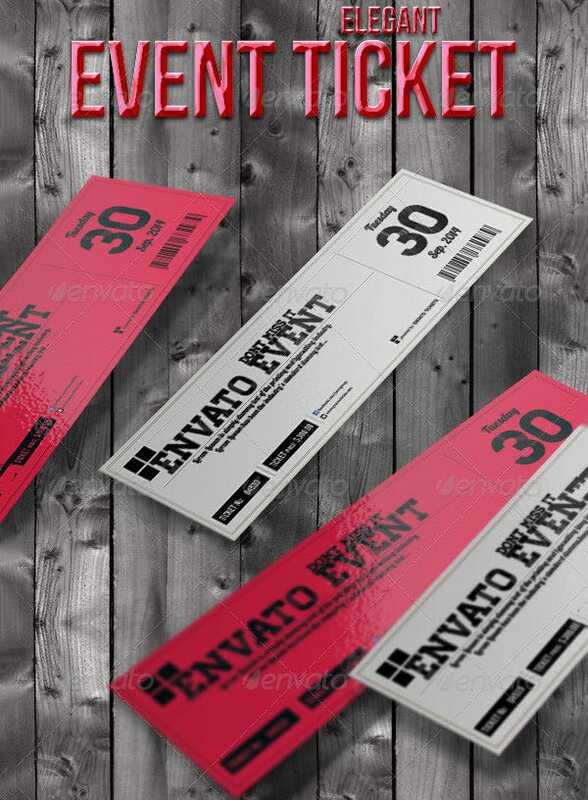 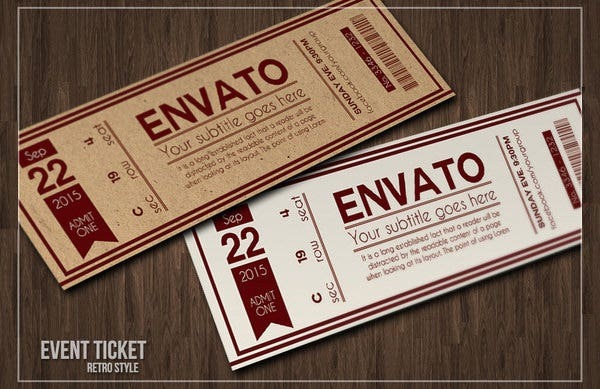 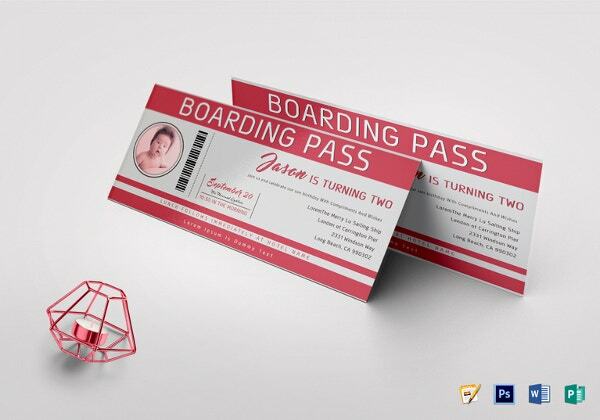 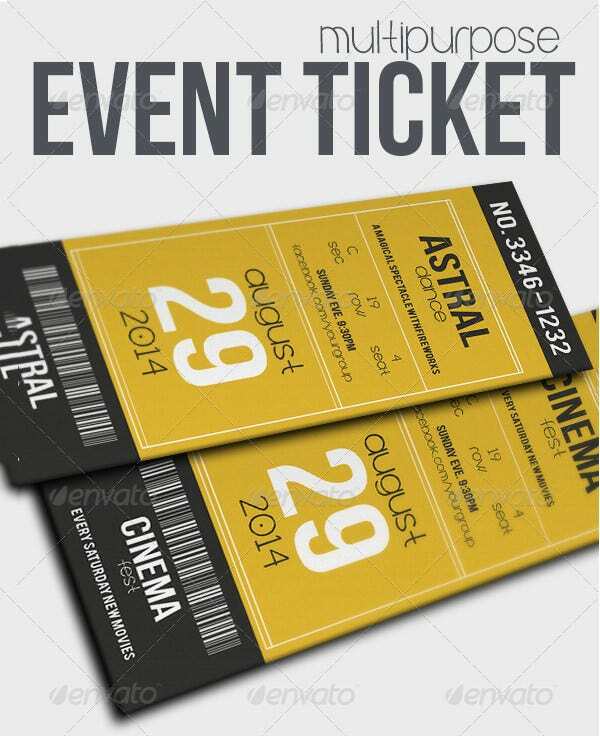 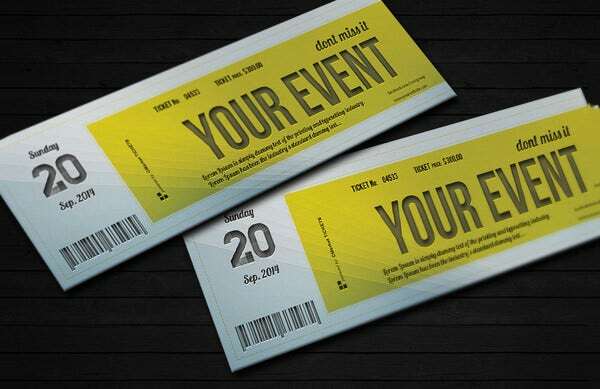 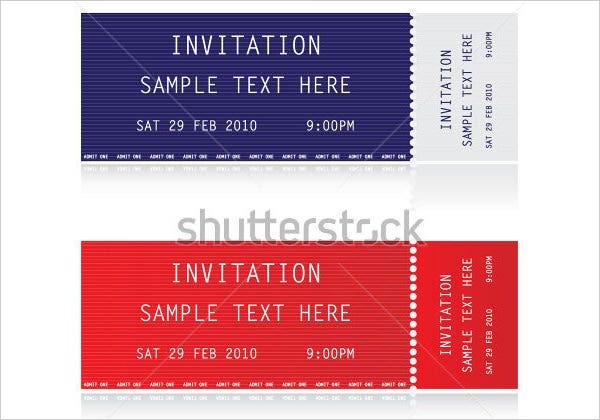 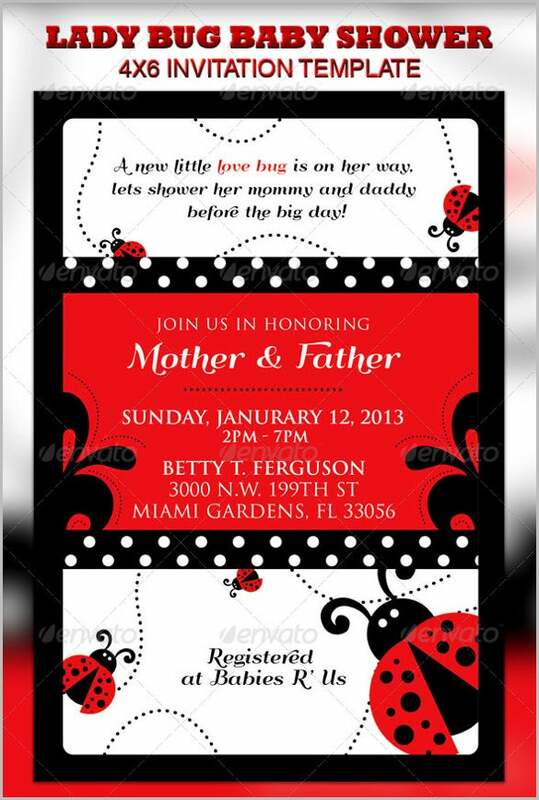 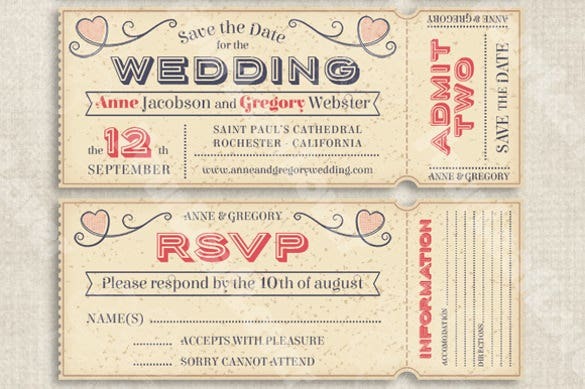 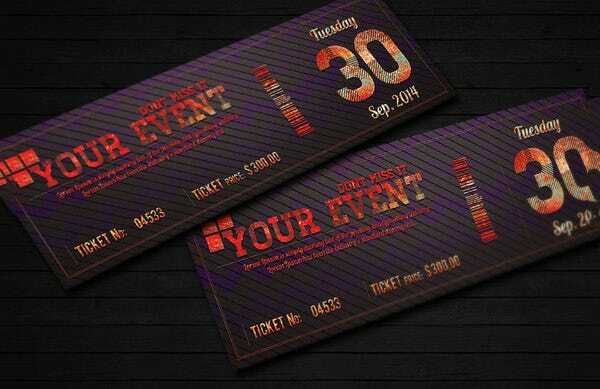 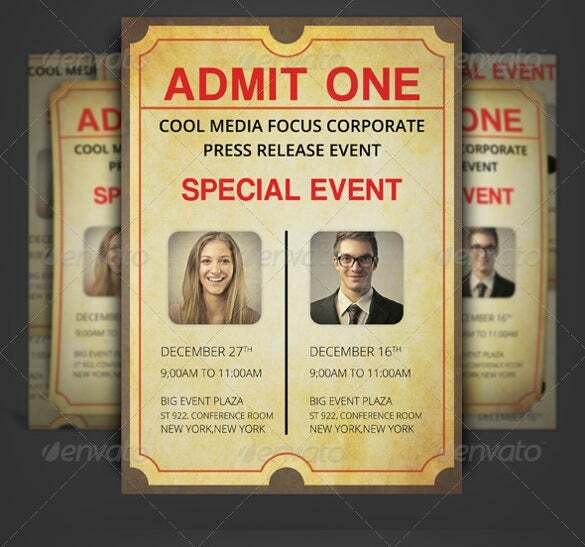 You may also see invitation Ticket examples. 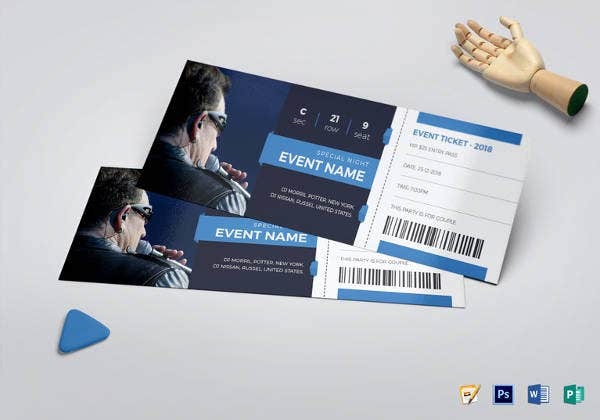 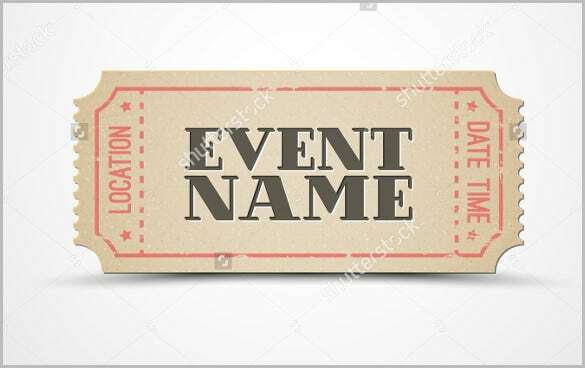 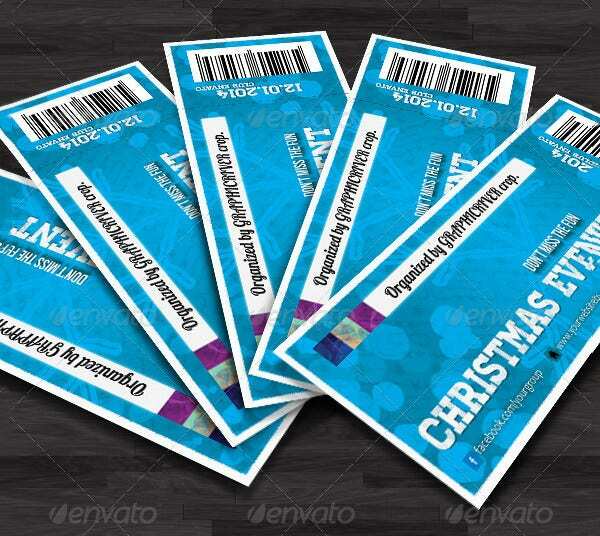 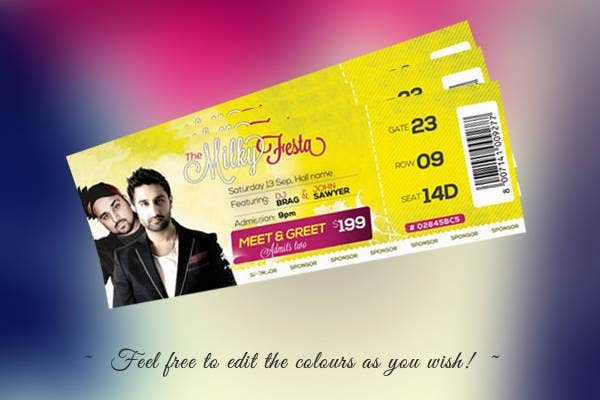 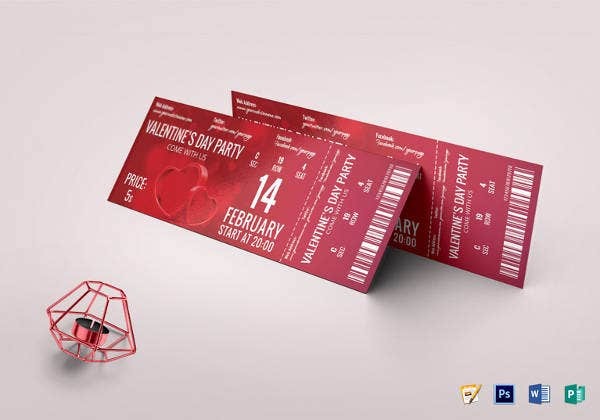 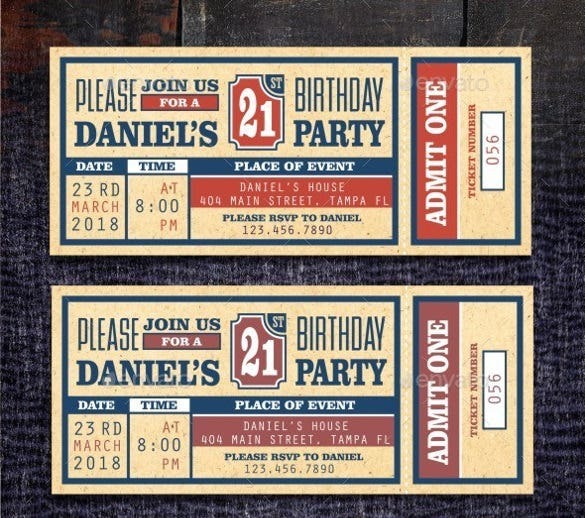 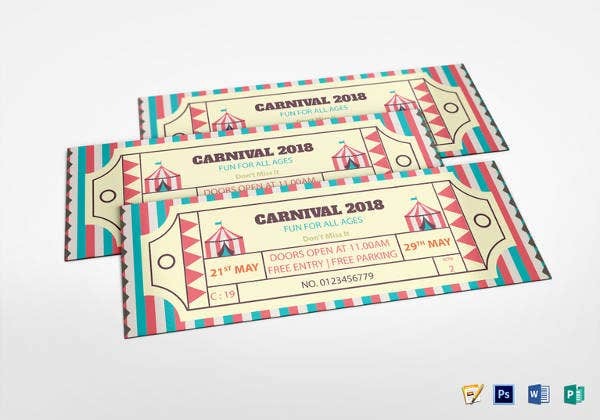 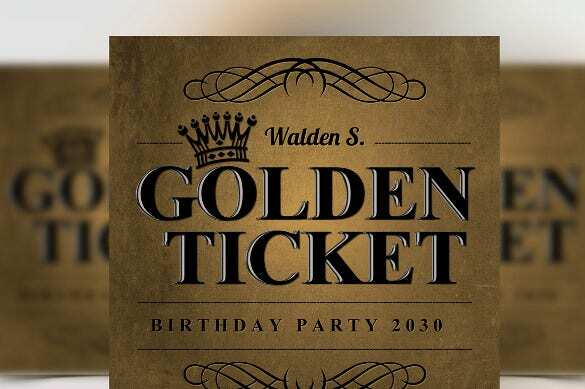 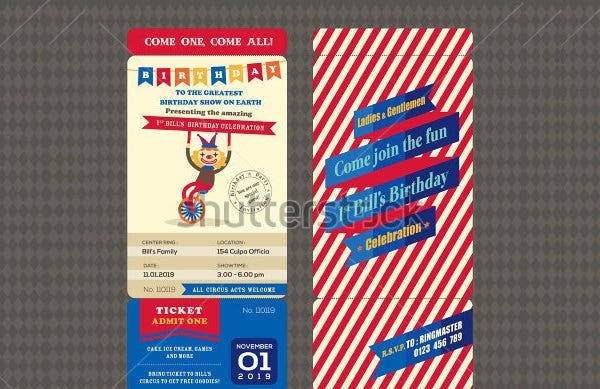 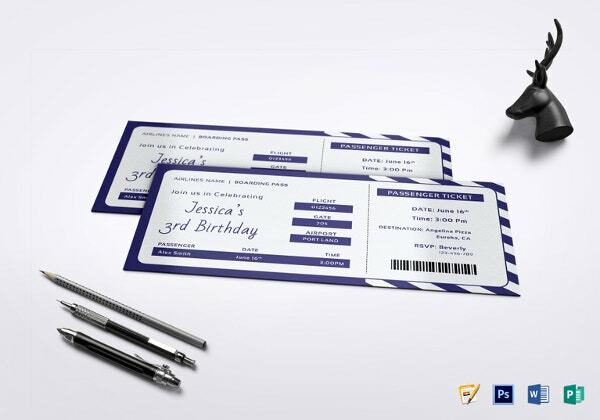 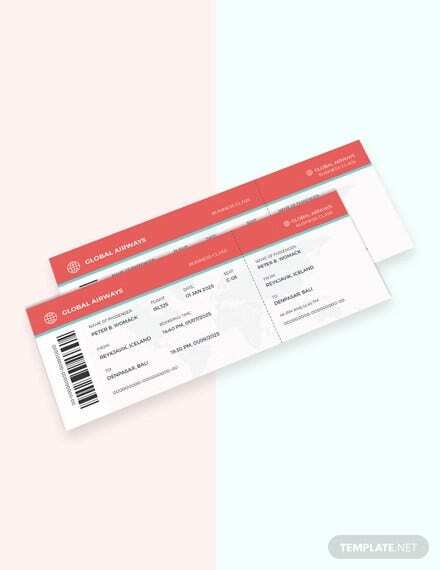 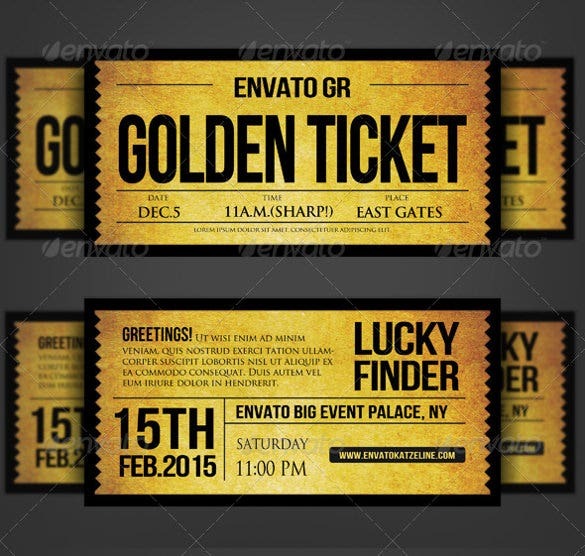 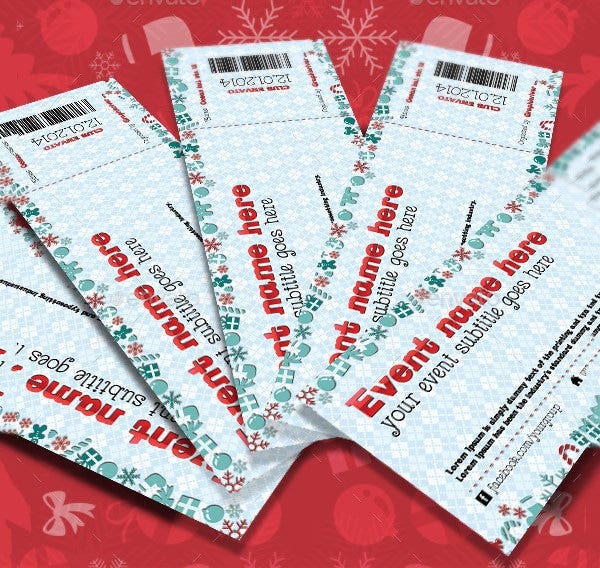 If yours is a party which has a restricted guest-list, then you may want to consider using customizable party ticket templates. 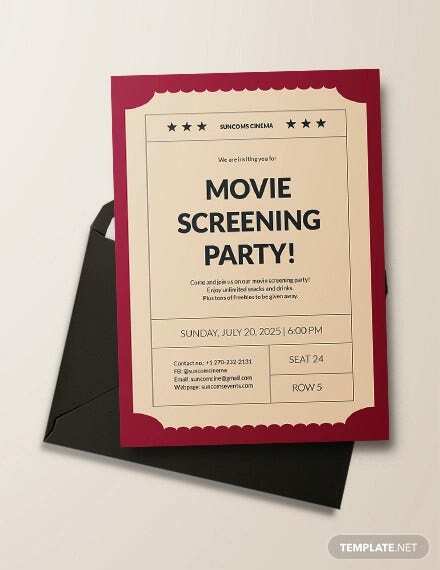 Invitees would need to flash or submit their ticket invitations at the door or checkpoints established.You can also see Anniversary Invitation Template Here. 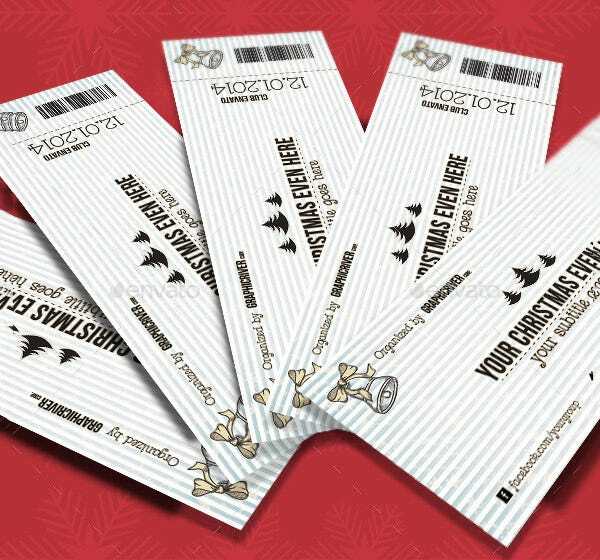 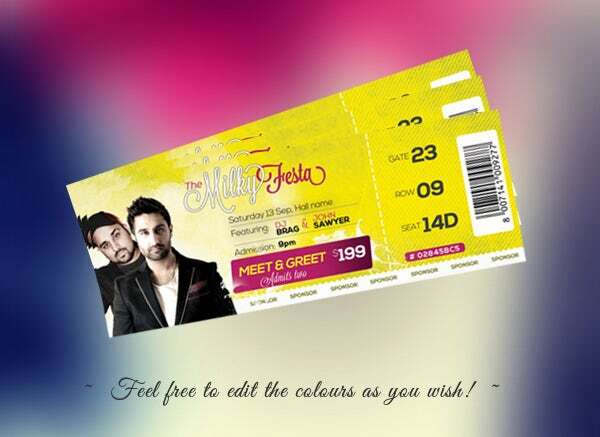 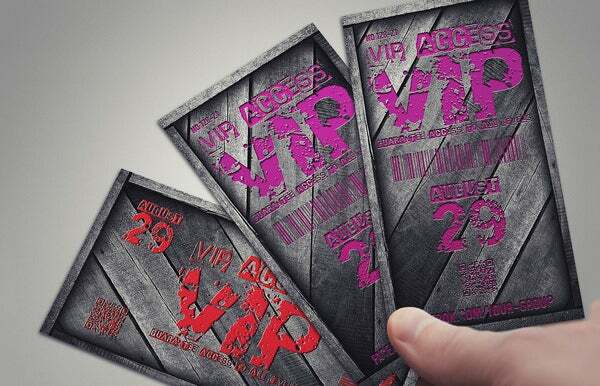 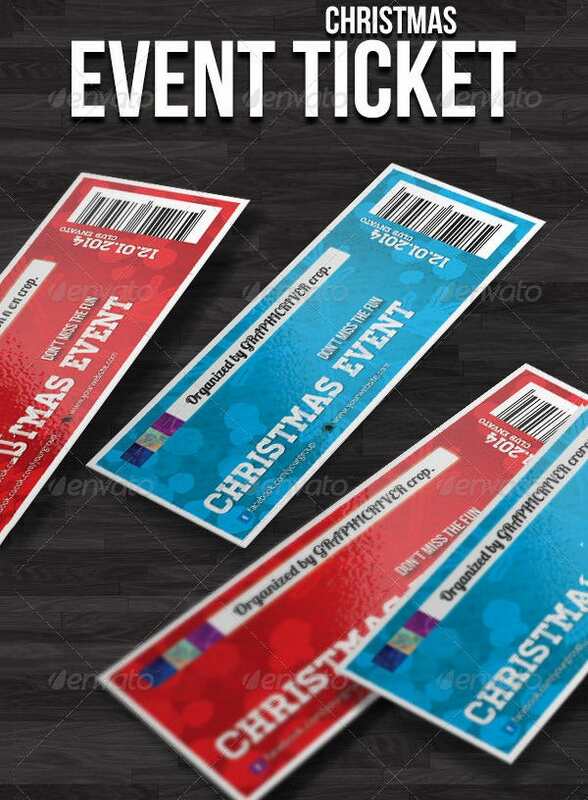 The good thing about party tickets is that only those that have one, get the chance to get in the party. 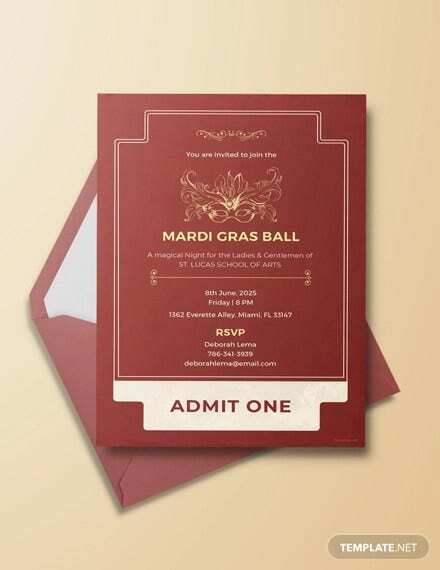 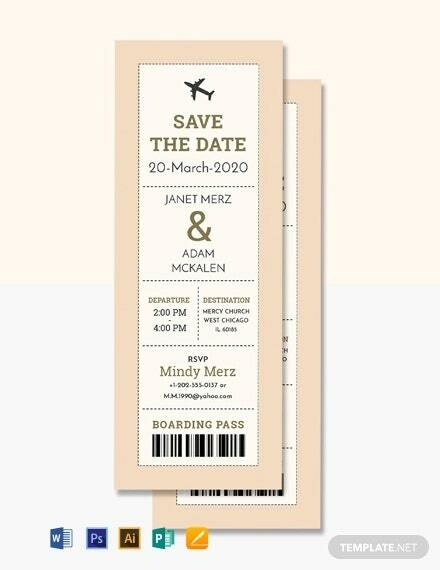 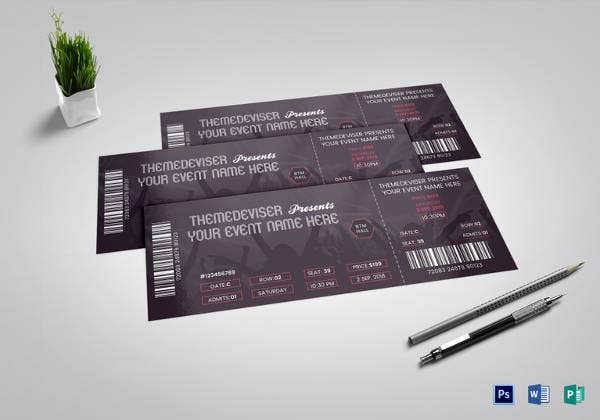 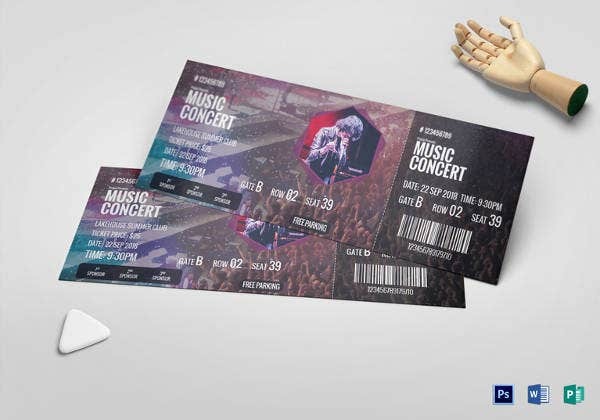 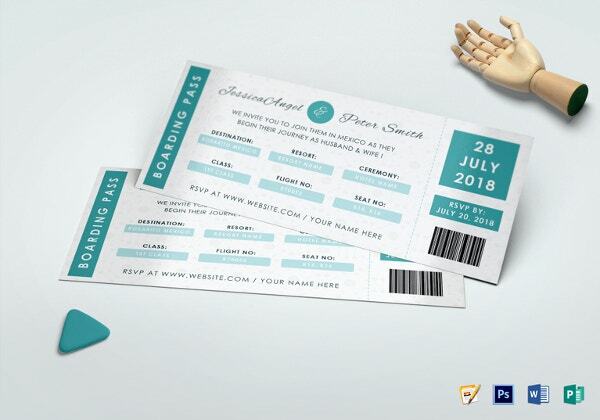 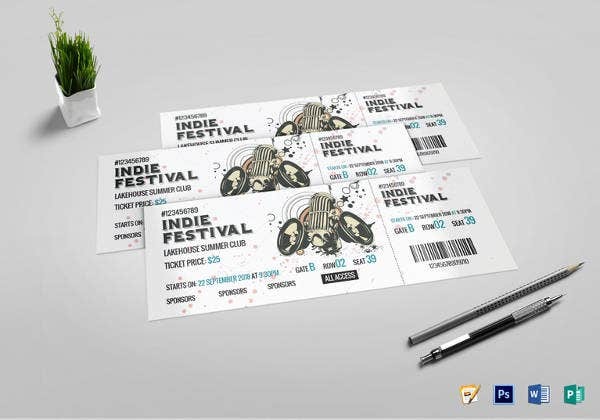 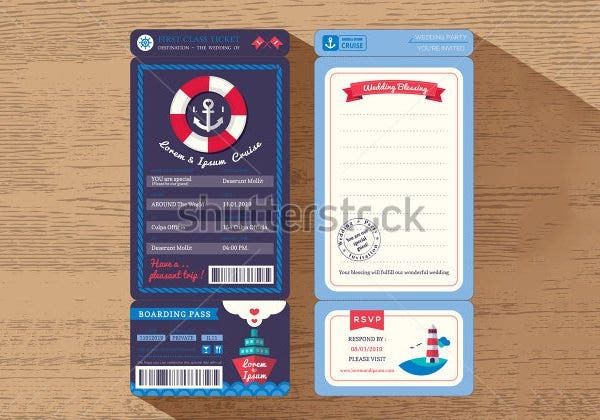 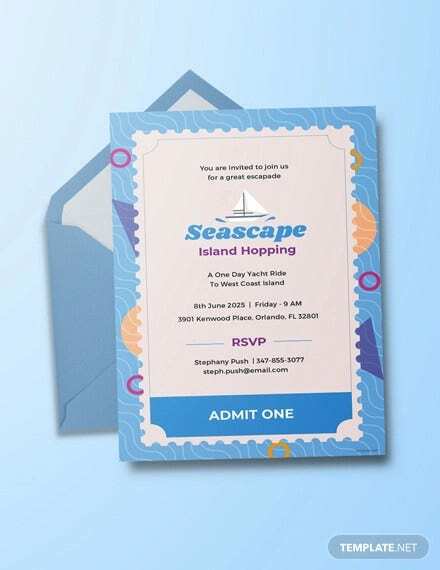 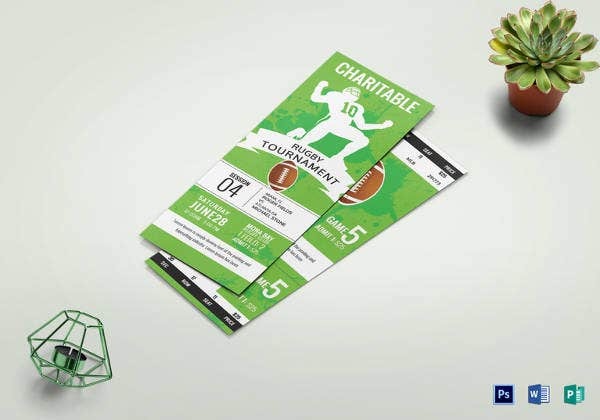 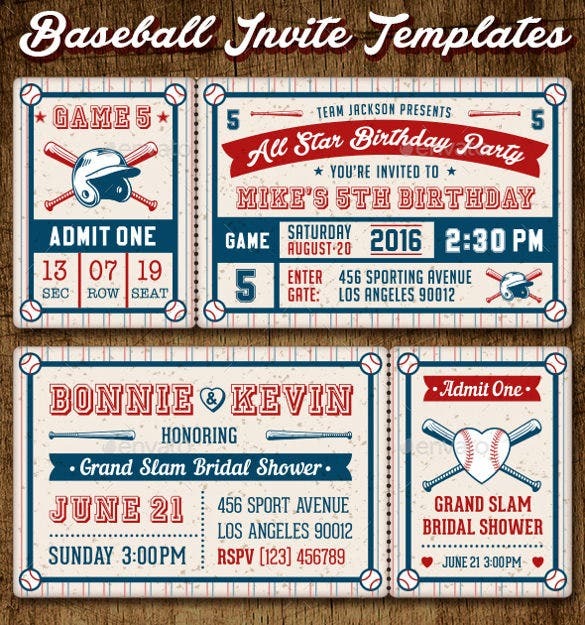 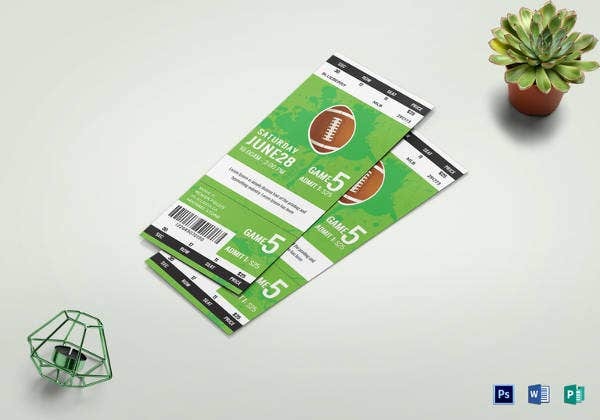 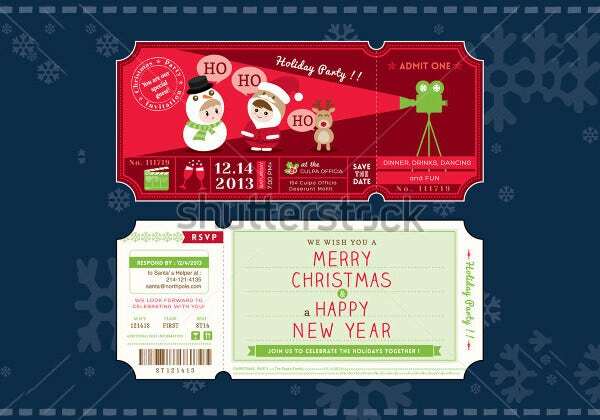 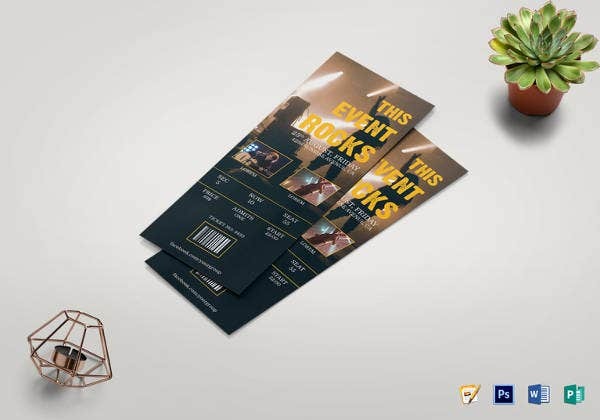 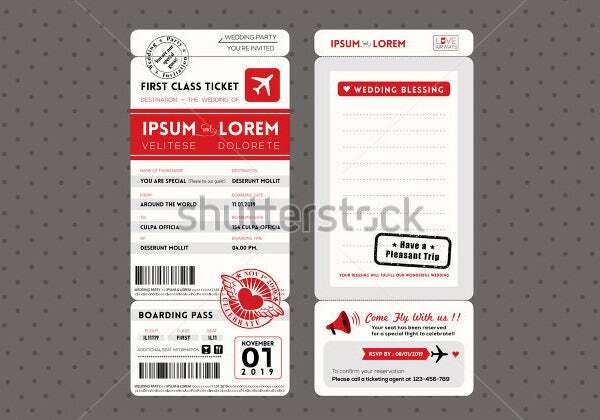 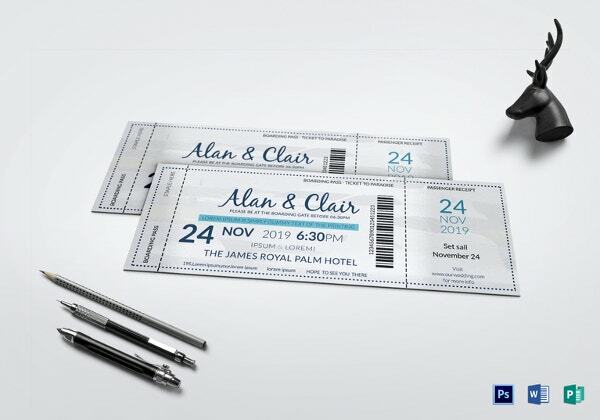 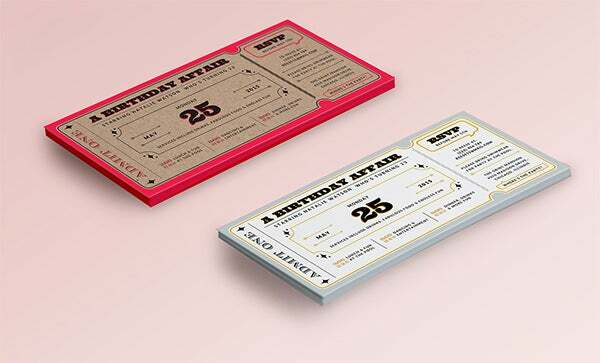 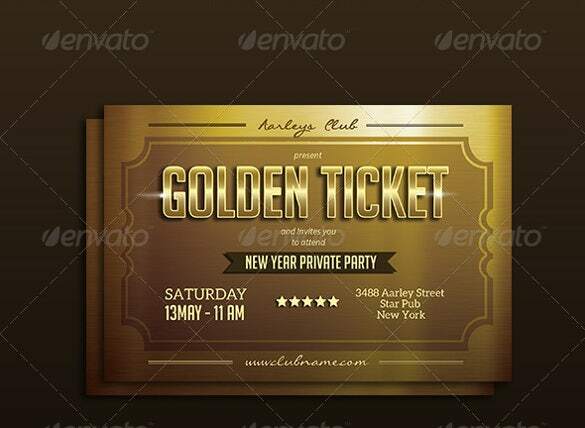 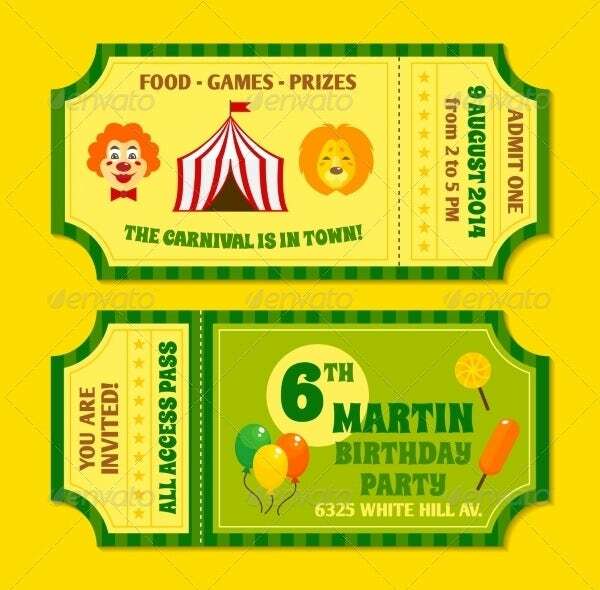 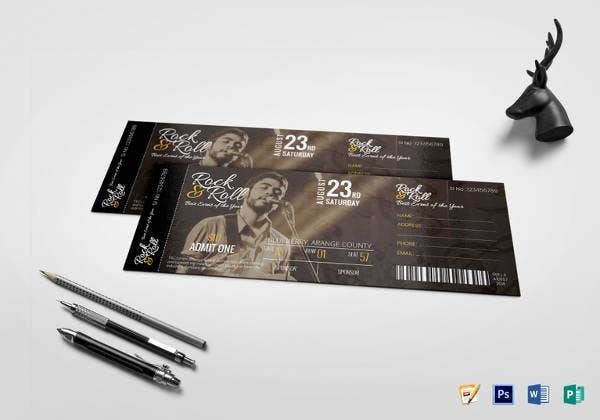 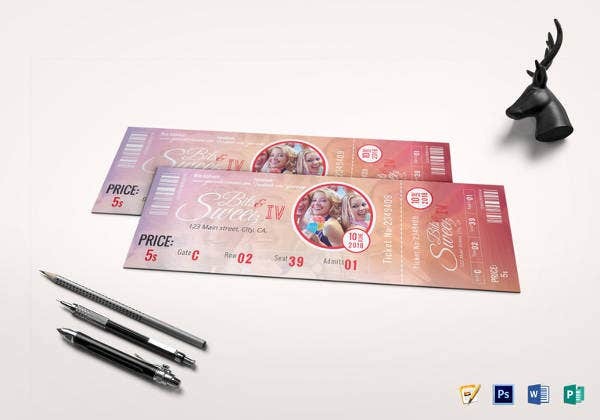 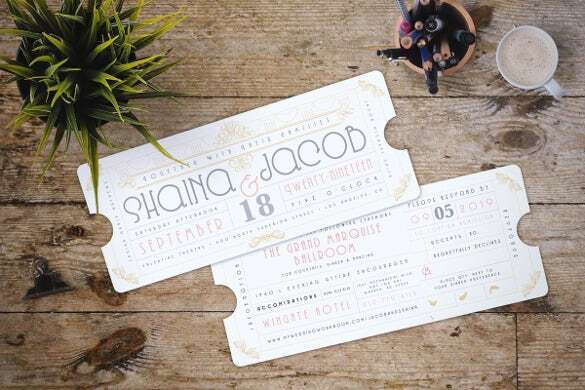 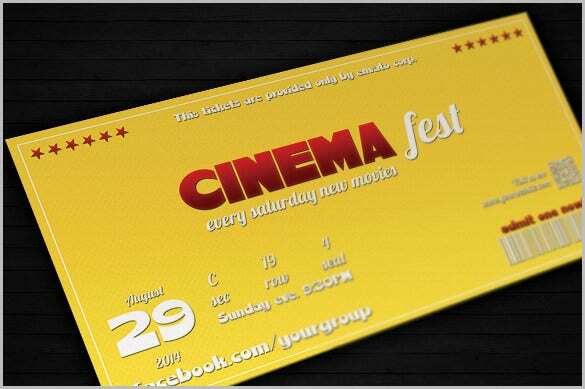 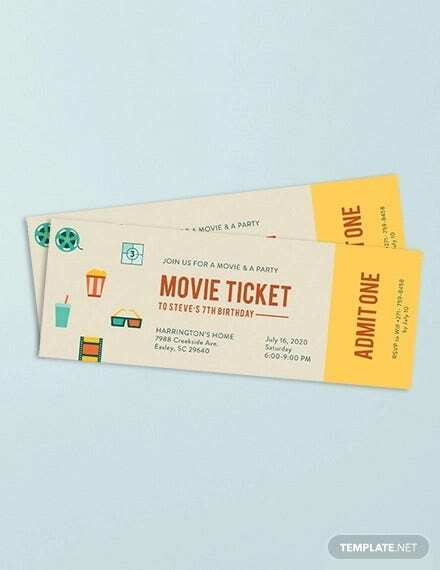 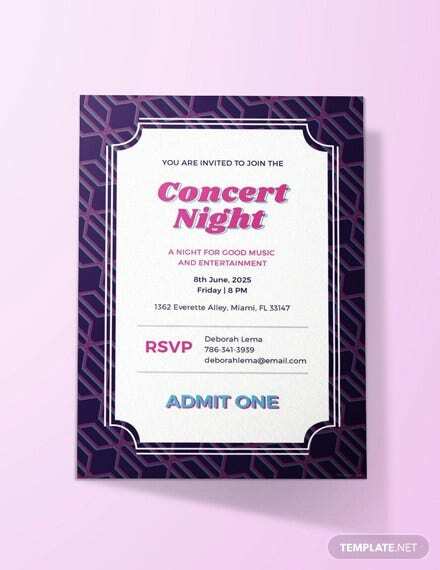 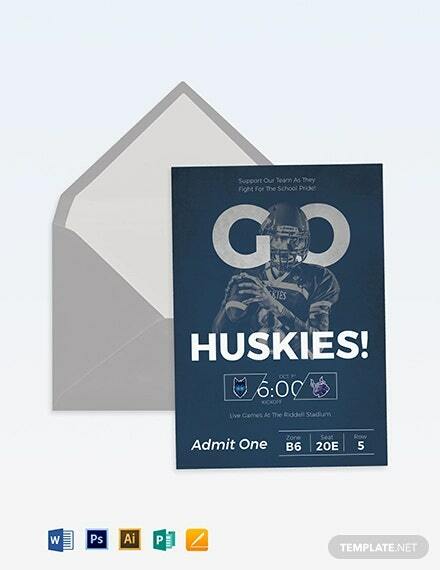 Using our selection of invitation templates you’d easily be able to design and invite as well as have assurance that only guests with the ticket will be allowed into the premises.You can also see Invitation Template.